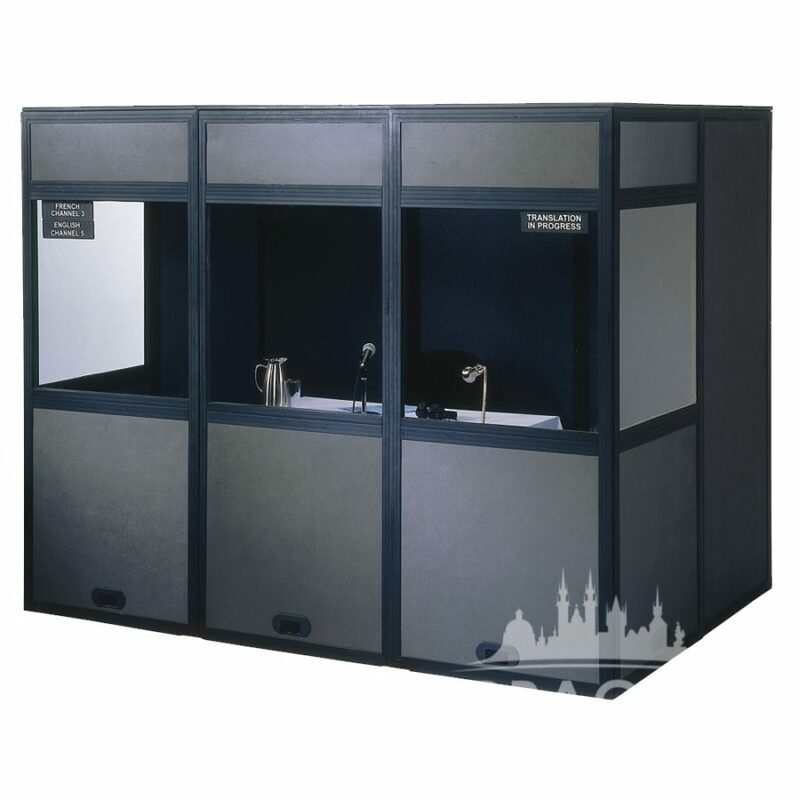 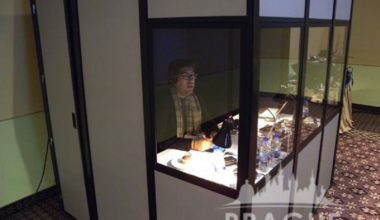 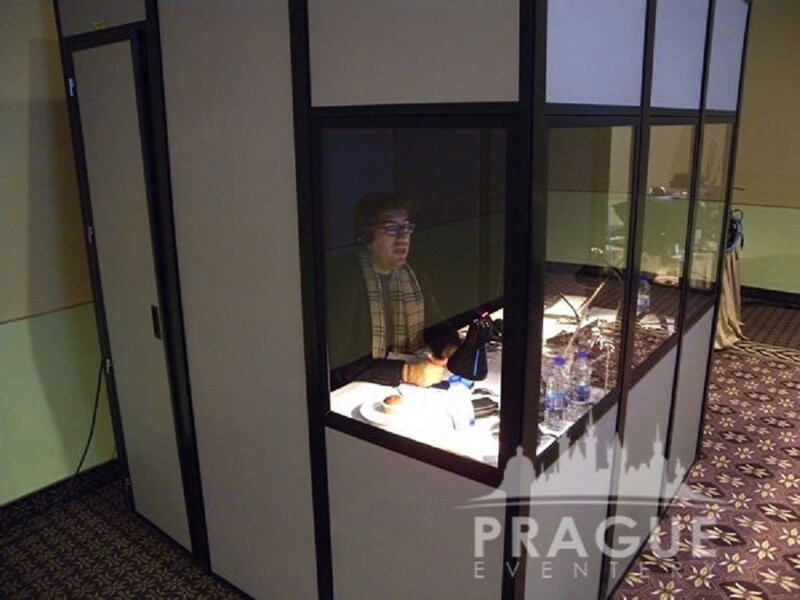 Translation booths are designed to create the best acoustic environment for the distinction of various languages spoken simultaneously. 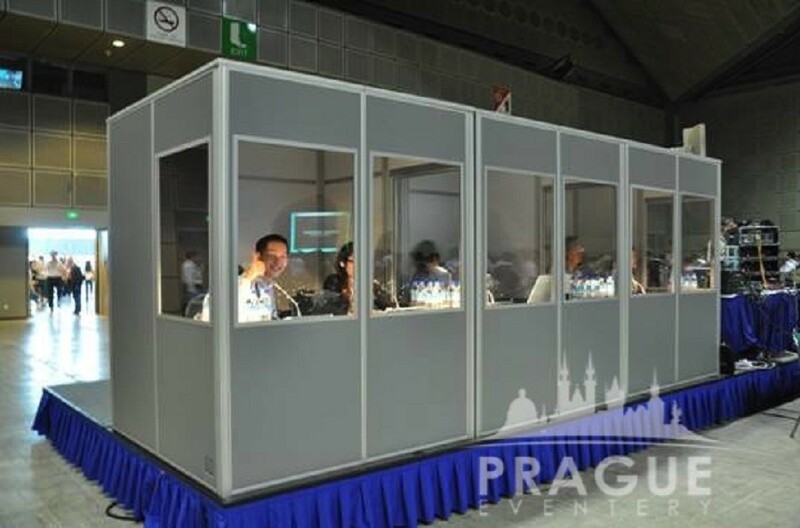 The booth provides the perfect visual and two-way audio communication between the interpreters and participants in various meetings and conferences. 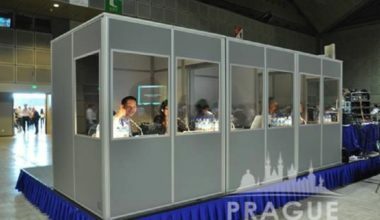 In various situations, these booths are placed out of sight of the actual participants being translated and in such cases, video monitoring equipment may be utilized. 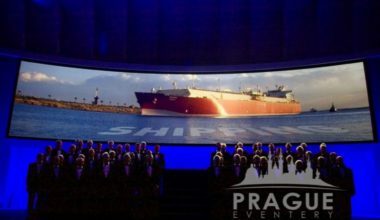 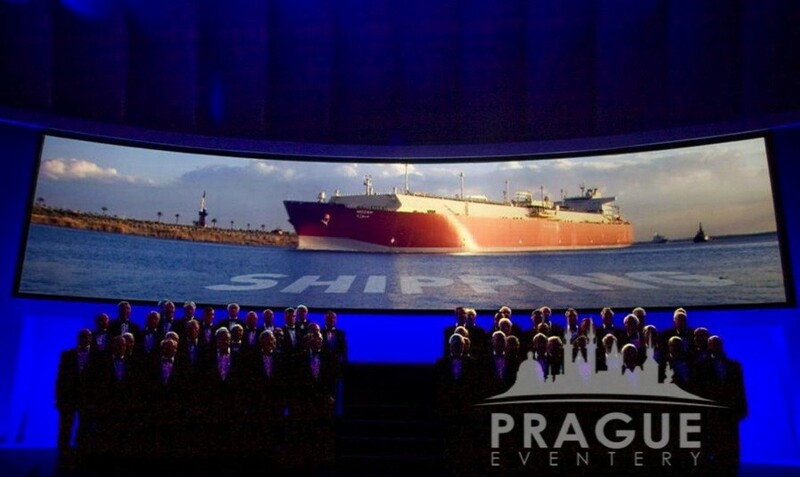 Edge-blending is a method whereby two or more video/data projectors are used together with part of their images overlapping, thereby creating a wider (or taller) display more suitable for showing wide-screen video images. 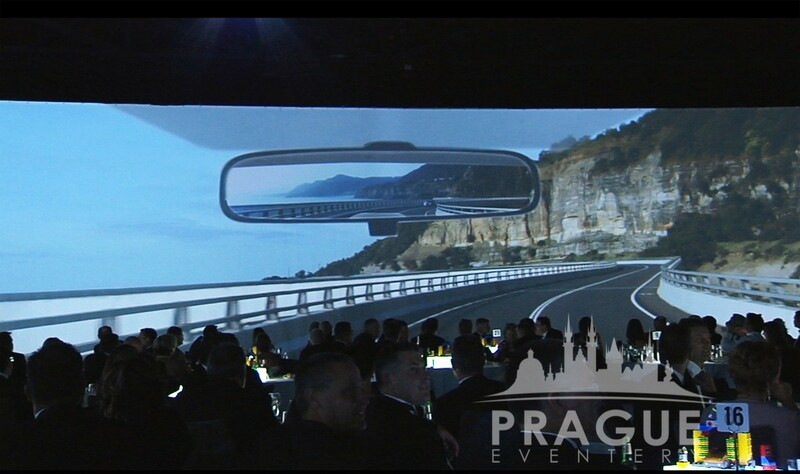 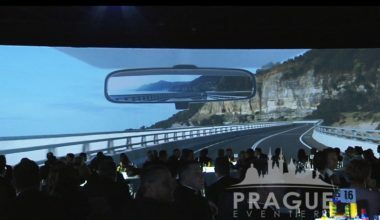 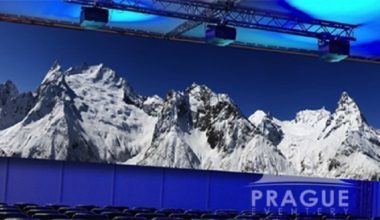 This can be used to create a completely new environment by either covering an entire wall in projection, or moreover, an entire 360* space in a faraway landscape. 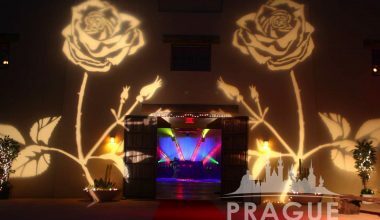 A gobo is a laser cut stainless steel stencil cutout or high resolution glass slide that creates a pattern, logo, or other design when light is projected through it. 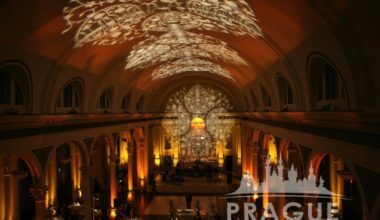 Gobos are used to create shadows with light, from literal projections, words, or monograms, to abstract stylized motif projections. 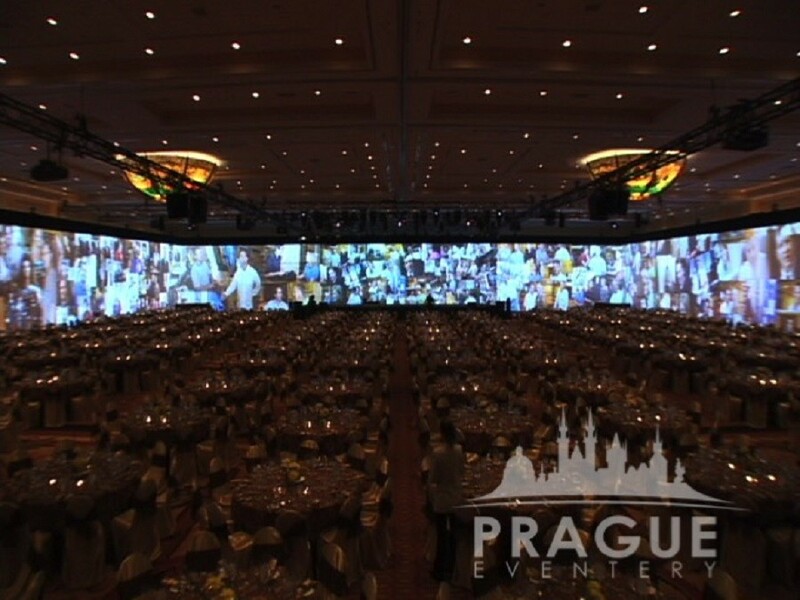 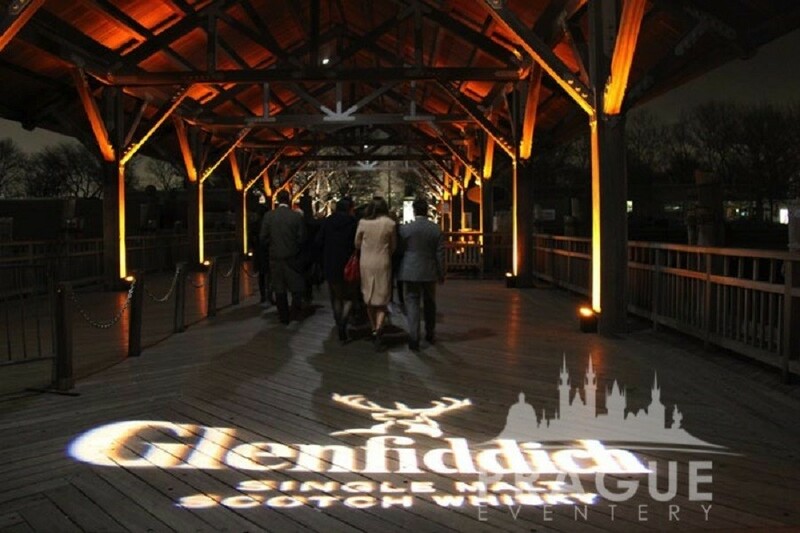 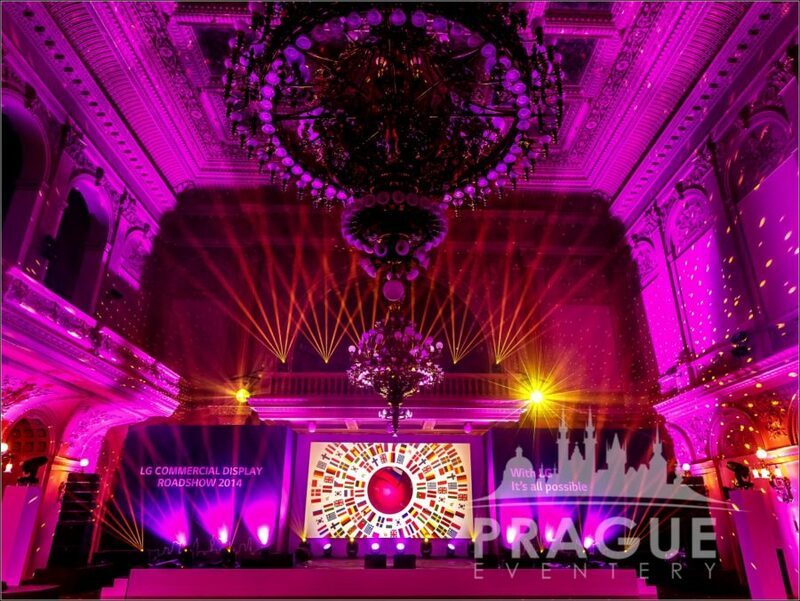 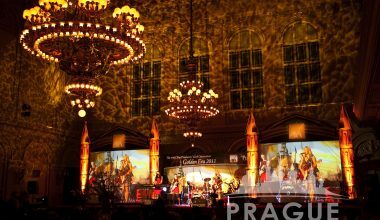 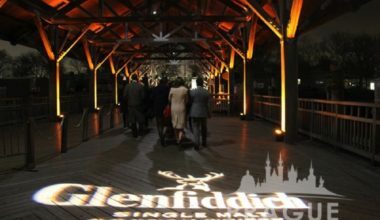 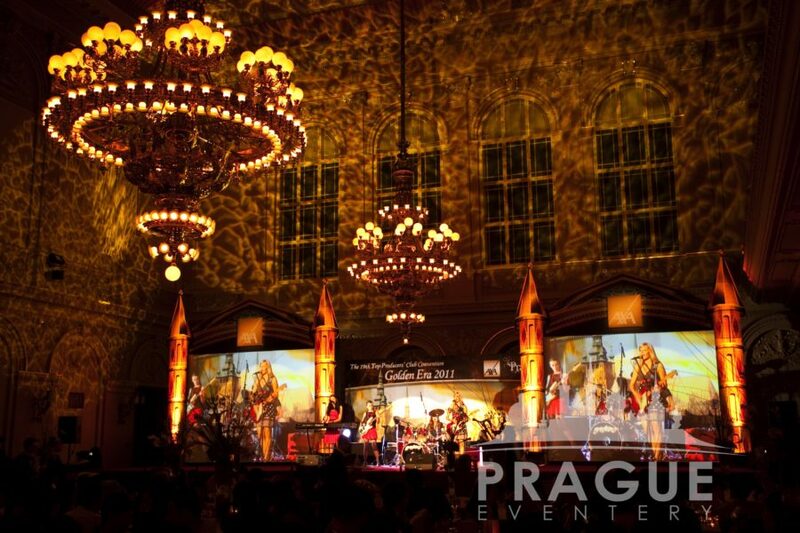 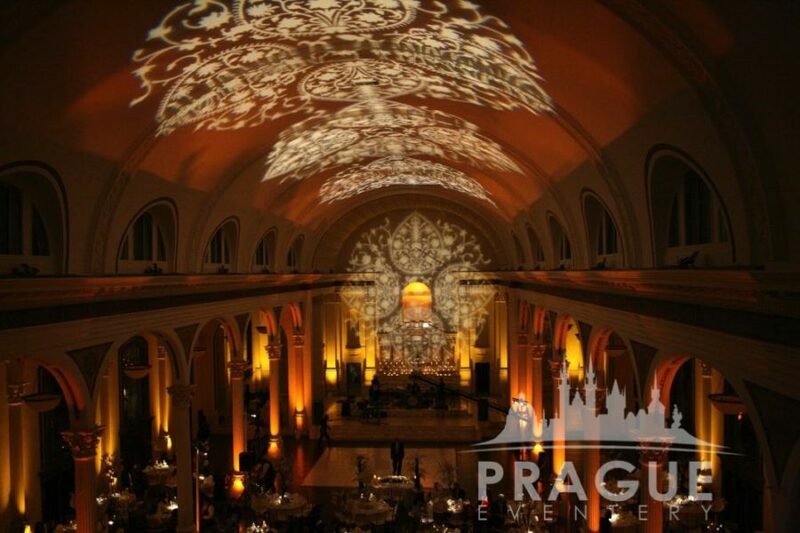 A gobo can be “soft/diffuse” or “hard edged”, allowing for varying focus and designs. 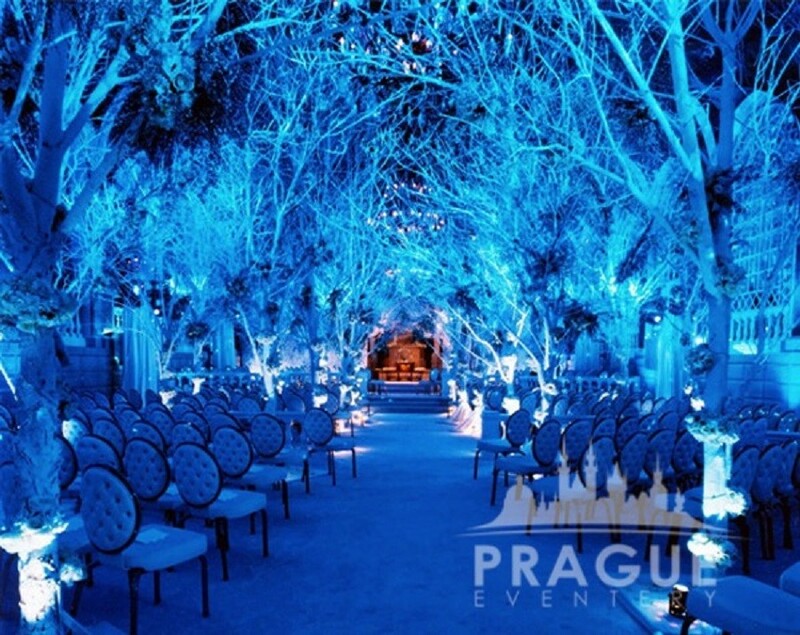 There are thousands to choose from and they add a dynamic layer to any design. 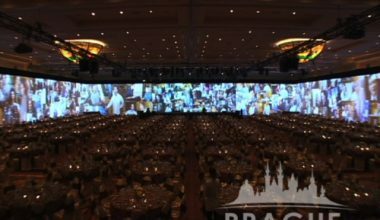 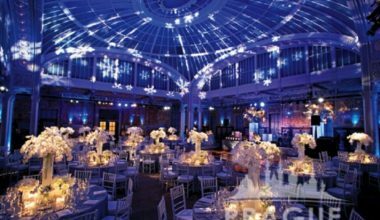 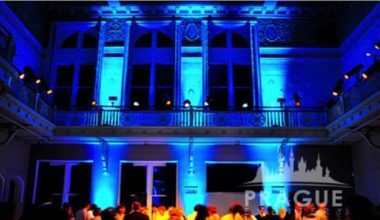 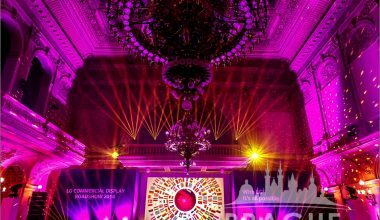 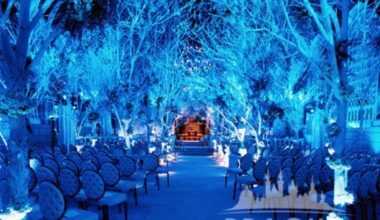 Gobos can also be custom made to match invitations, linens, or other design motifs, tying the entire design and event together. 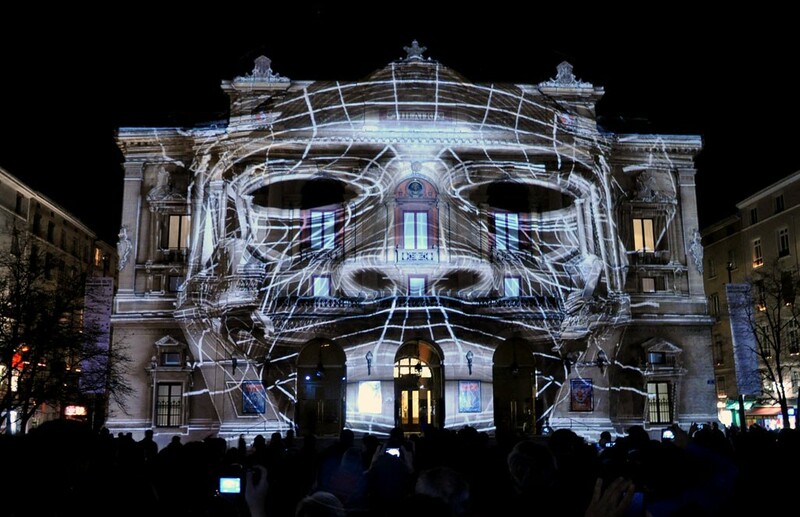 Moving-head lights belong to a group of equipment known as 'intelligent lights. 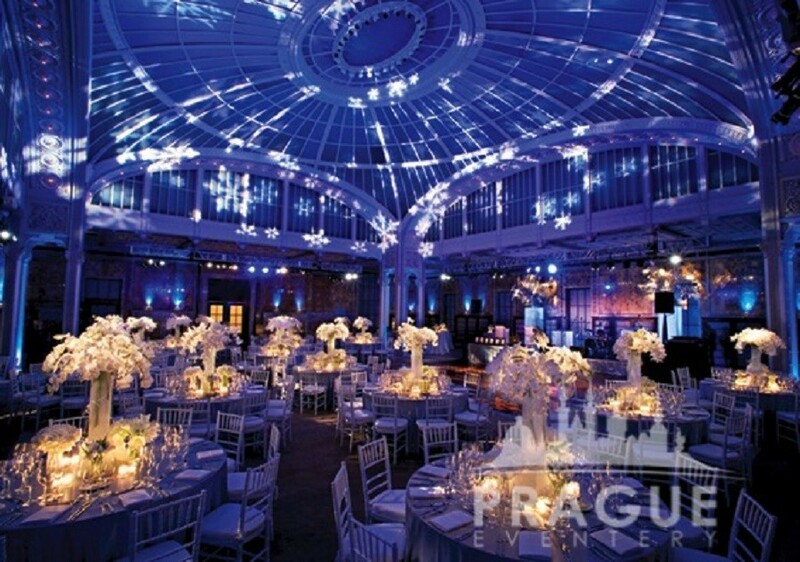 They're pretty much the most versatile and powerful pieces of lighting equipment available. 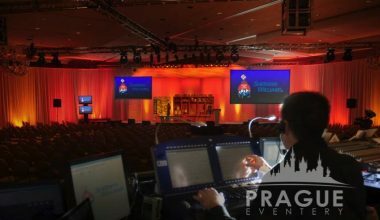 The ability to point the lights at any point on the stage, from the comfort of lighting desk, is extremely useful and when combined with color changing, multiple gobos, prism effects and beam shaping, you're pretty much limited only by your imagination. 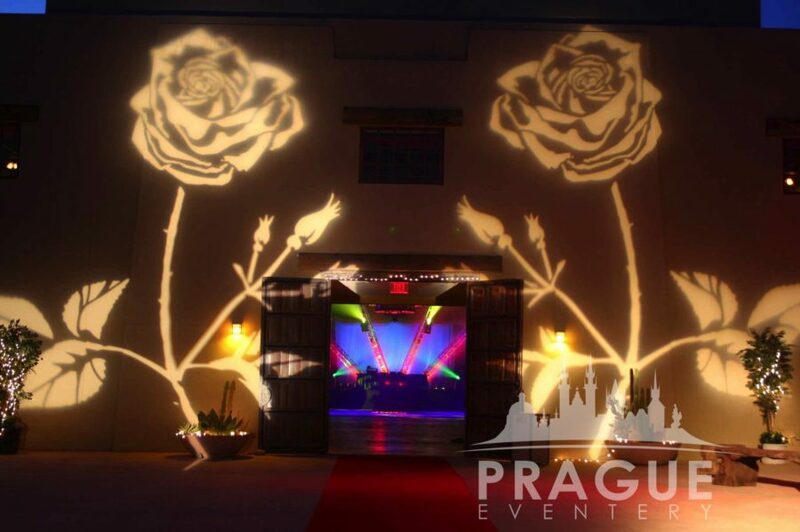 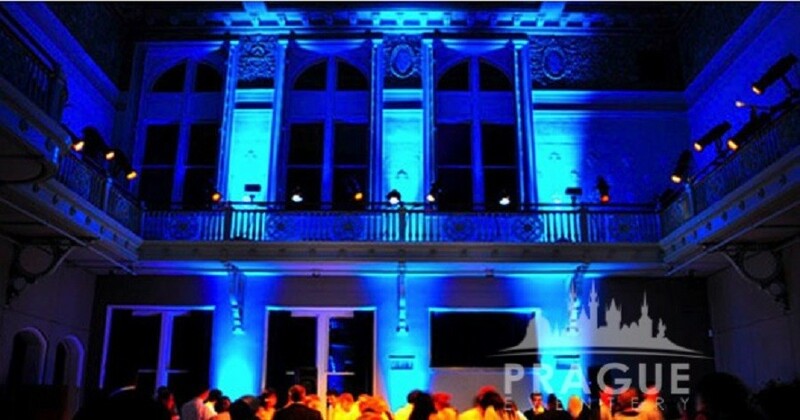 Gobo lights can create dramatic effects on walls, sidewalks - even sides of buildings! 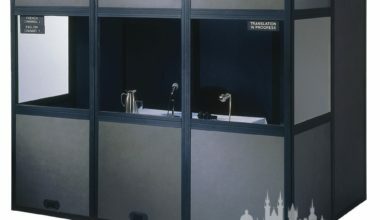 Nothing is more important than having your message heard. 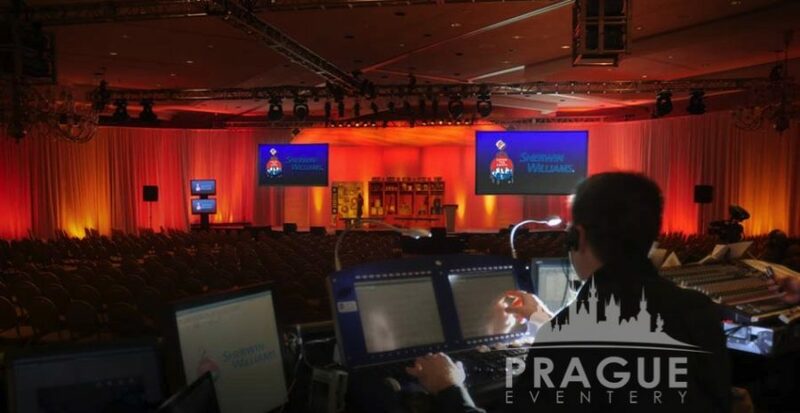 Whether you’re planning a business meeting or conference, or need audio support for a motivational speaker, training session or gala evening, you will always need a proper sound equipment available to deliver your message loud and clear. 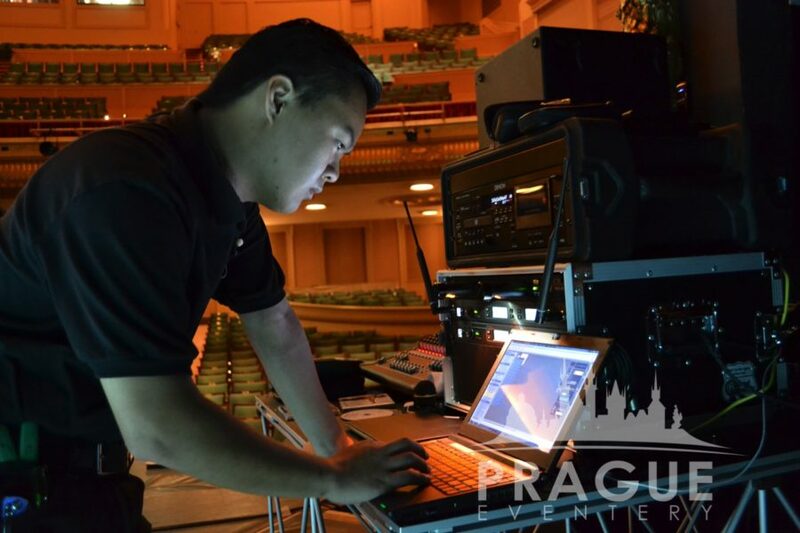 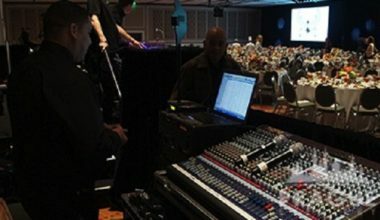 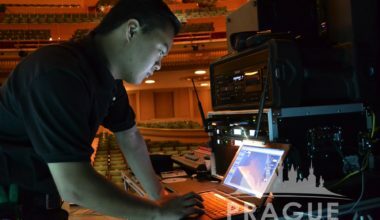 Sound technicians are required to assemble, operate and maintain the technical equipment used to record, amplify, enhance, mix or reproduce sound.